This is my blog about the video game called “Super Smash Brothers”, I like to play this game with my friends at each others house. 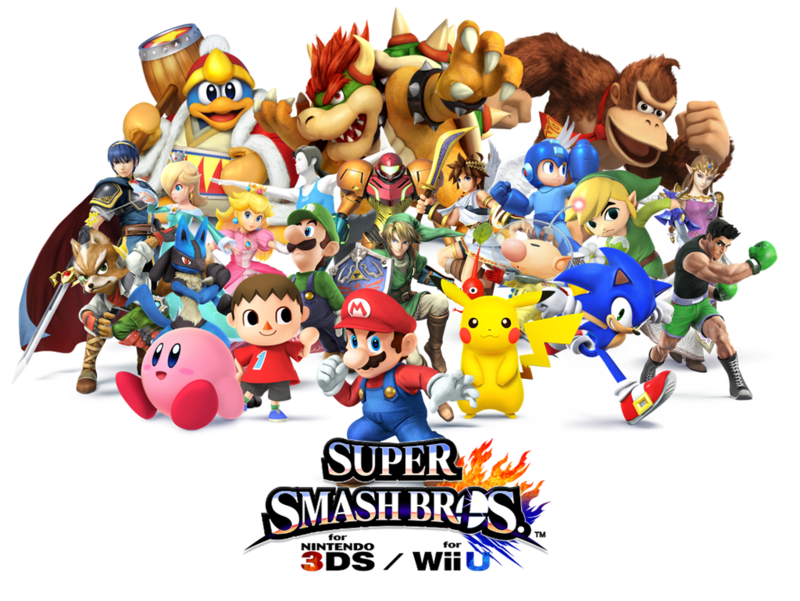 It is a game with Nintendo characters fighting for a victory it is a pretty funny, fun, and intense rated E game. They have the more popular Nintendo characters such as Pokemon, Zelda, Mario, and so much more. My favorite character is Link from Zelda. Me and my friends have been playing this game for many years and hope to play a lot more. This game has no blood, bruises, or anything so a lot of people can play. There is something called a “Smash Crystal”, and when a play hits it the player gets an ability to help him or her, each character gets a different ability with their smash crystal. Let me tell you about my self, I like to play a lot of video games, especially on the computer and I like to play nerf with my brothers and sisters, and some times friends.